“Red Band Society” Recap: Sexual tension everywhere! Note: This post contains spoilers for season one, episode seven of "Red Band Society," entitled "Ergo, Ergo." This episode introduces us to Dr. Erin Grace (Mandy Moore, “Tangled”), the newly appointed chief of Ocean Park Hospital who has just returned from a year-long sabbatical in Africa. We find out after an uncomfortable handshake-hug that she dated Dr. McAndrews (Dave Annable, “Brothers & Sisters”) before she left the hospital. The second guest star, and the less exciting one, is Daren Kagasoff, also known as Ricky from “The Secret Life of the American Teenager.” Kagasoff plays Hunter, resident-bad boy (we know this because of the toothpicks that hang from his mouth) and potential love interest for Kara (Zoe Levin, “Palo Alto”). The show stays true to previous episodes by delving into the love-triangle between Jordi (Nolan Sotillo, “Prom” ) Emma (Ciara Bravo, “Big Time Rush”) and Leo (Charlie Roth, “Neverland”). However, near the end of the episode, and after solving many algorithms to make her decision, Emma chooses a mate. Not without a dramatic fight scene during English class, of course! As she and Leo make-out, the camera pans to a sullen and defeated Jordi watching through a window. Last time we learned Nurse Jackson (Octavia Spencer, “The Help”) forged Charlie’s (Griffin Gluck, “Private Practice”) name on a healthy vial of blood so he can stay in the same hospital. After studying Charlie’s medical records, McAndrews realizes something does not read right and he immediately knows Nurse Jackson switched the sample. McAndrews asks her to leave the hospital. 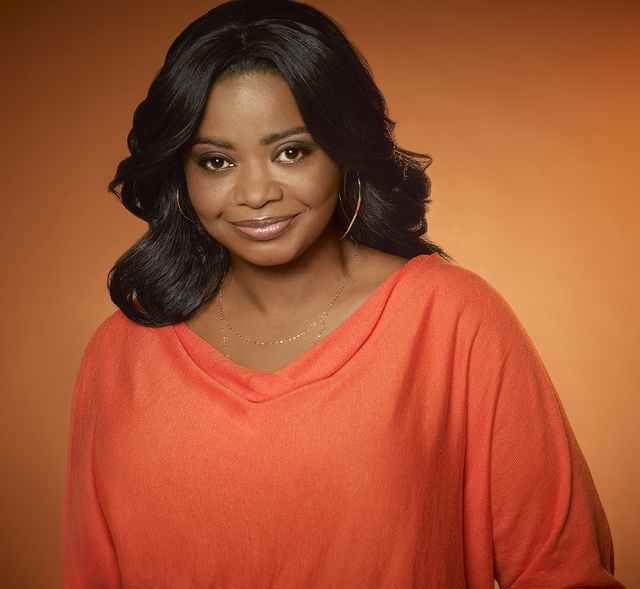 If Octavia Spencer has an even smaller role than she already does, “Red Band” will sink further down in the ratings.The preview for next week’s episode hints at a big surprise concerning Charlie. Even a simple tease of Charlie coming out of his comatose state makes me believe the show is pulling out all of the stops in order to save itself from cancellation. *I loved when Kara says “Oh my god, could you be any more of a cliche?” to her new friend, Hunter. He replies, “Only if I were you.” I like that the show can poke fun at itself for being one giant cliche, whether the writers actually know it or not. Tune in to "Red Band Society" on Wednesdays at 9 p.m. on FOX.